So, what are the benefits of this type of design and what about the caveats? Well, I see the benefits as a reduced footprint for a site, shared power supply (reduced UPS requirements), reduce maintenance costs with regards to Smart Net, as well as the integrated switch module uses the back plane for connection to the router and not a physical cable. The Switch module actually runs its own IOS code and has no up time relationship compared to the router. What that means is if you reload the router the switch continues to function. What about the caveats you ask, physical upgrades may be more difficult if the router you are upgrade to does not support the switch module – but that is all that really comes to mind. To be honest, for a small site it is a hard sell not to go this route. There are even some NME-XD modules that have stack-wise ports, so you can actually stack them to Cisco 3750 switches if you need more switch-ports. Below are some pictures of the switch modules. 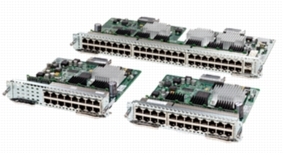 You can get them in 16, 32, and 48 port versions for the 2800/3800 2900/3900 series routers. Ok, enough of the background information and stuff – lets get to the good stuff. How do you configure these things? For this posting I am using a Cisco 3845ISR running IOS 12.4(13r)T Advanced Services code and a NME-XD-48ES module. As you can see, we have a NME-XD-48ES-S2-P EtherSwitch card installed in this router, but what slot? To figure out what Slot it is installed. I going to use the SHOW DIAG command and have it INCLUDE Slot and NME to limit the amount of information returned. Ahh, so that is why we have GigabitEthernet 2/0 on the router! The switch module is connected to the router via an “internal gigabit ethernet” connection. Pretty cool! So, how do we access this module from the CLI? The command is Service-Module GeX/0 session from the privileged EXEC mode on the router. Hmm, guess we need to an IP address to the interface fist, lets do that now using 10.1.1.1/24. There we go – up/up – also, notice the media type is listed as internal – means that we are connected via the backplane on the router to the switch module. Note: Notice the port-number when you service-moduled into the device, that would be the port you could telnet to on the router to connect to the console on the switch module. Just like a reverse-console server. cisco NME-XD-48ES-2S-P (PowerPC405) processor (revision 3.0) with 118784K/12280K bytes of memory. If you look at the output you can see that the NME-XD-48ES is basically a 3750 switch that is integrated into the router. Neat, eh? As you can see, the TARGET interface is G1/0/4, so that is the interface we need to configure. Now lets check that we have an IP on that interface. The command that I am using is SHOW IP INTERFACE BRIEF | EXCLUDE unassigned. I am only interested in the interfaces with an IP addresss, so why look at all of them? Note: The first PING took a bit longer because of ARP, as you can see the second ping is 1ms RTT. There we go, we now have connectivity. Note: The default interface command is a great way to reset a interface back to all the defaults! There, just like we never did anything. Now, lets do an SVI interface by creating VLAN 100, assigning it an IP of 10.1.1.2/24, and then setting G1/0/4 in VLAN 100. Remember that this is a switch, so normal switch VLAN and Spanning-tree configuraitons should be applied as well. 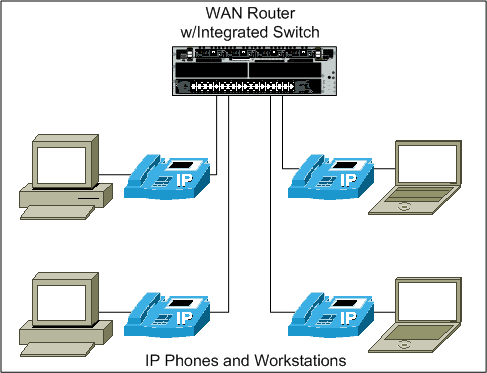 Lets look at the interfaces again that have IP addresses and the VLANs as well as what VLANS are on the switch. So that is the basics on how to configure one of these modules. The rest of the configuration is the same as any other switch, no difference. 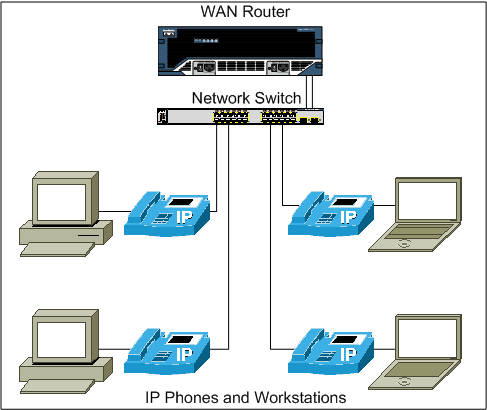 Now, lets take a quick moment and prove that the switch stays up when you reload the router – you may lose network connectivity between the switch and the router, but rebooting the router does not take the switch down. *Jan 23 02:10:00.815: %SYS-5-RELOAD: Reload requested by console. Reload Reason: Reload Command. See, the switch did not reload when we reloaded the router, it has its own independent IOS. The only thing that it relies on the router for is POWER and Ethernet via the backplane. Well, if you have not figured it out from the title, this is not a technical blog posting. 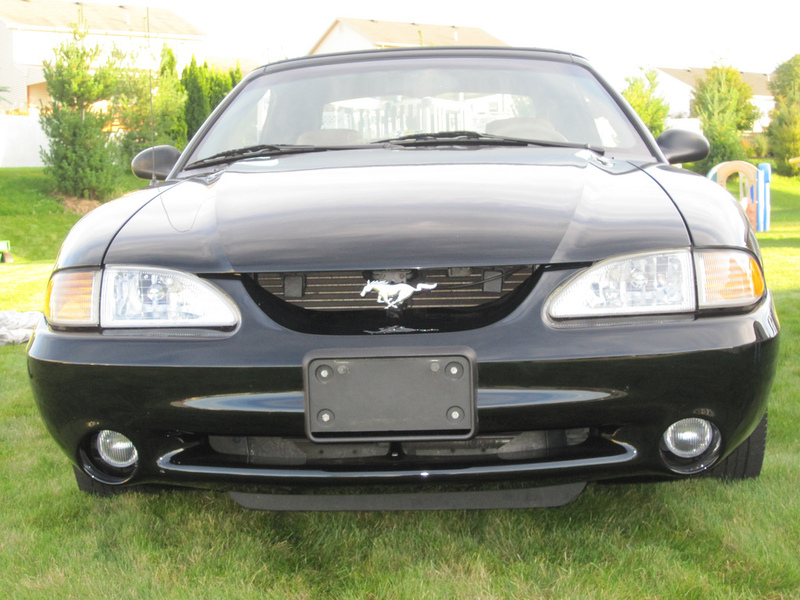 I have had a few people ask me about my car and give me confused, bewildered, and otherwise mystified faces. 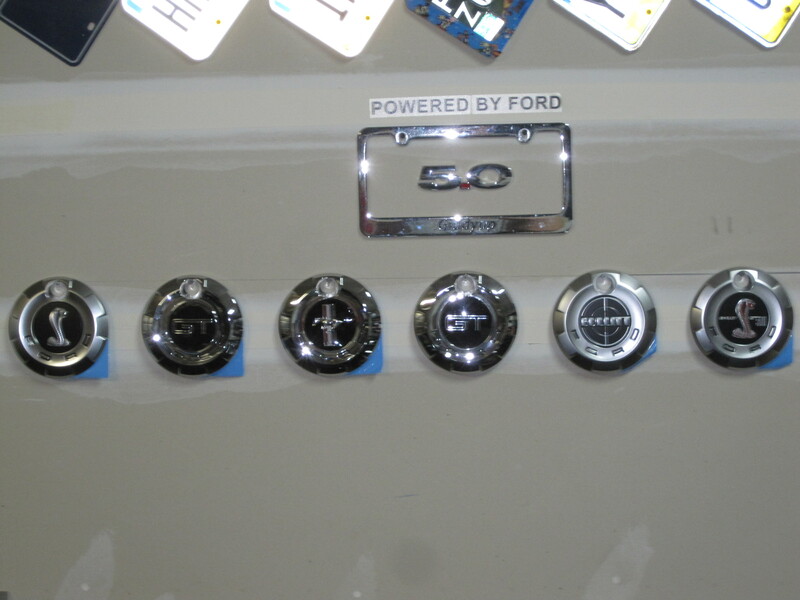 Why you wonder, well – most people do not know that Ford ever made this car. 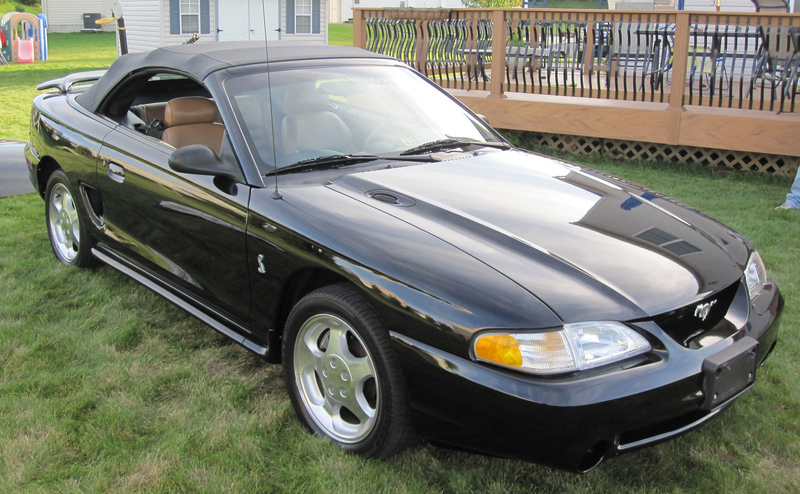 Yes, it is a Mustang; Yes, it is a Cobra; Yes, it is a convertible; and Yes – it has a removable hard-top as well! 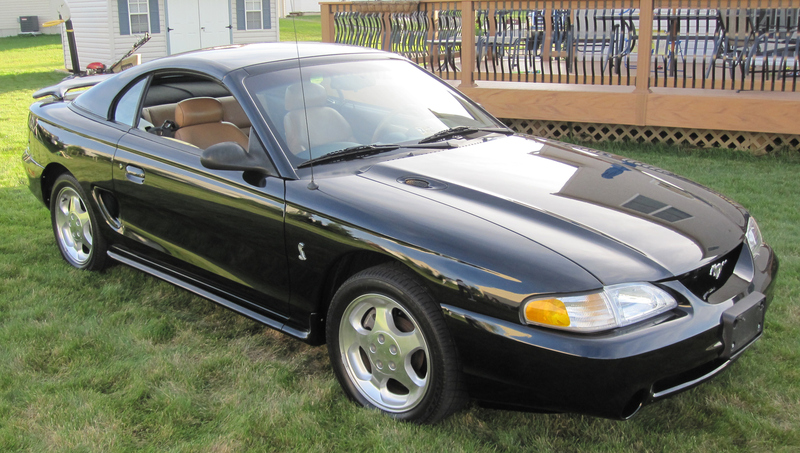 This was a car that I have wanted since I first saw them in 1995 at a local dealership, but unfortunately at that time I was not able to afford one. As they say, all good things come to those who wait. 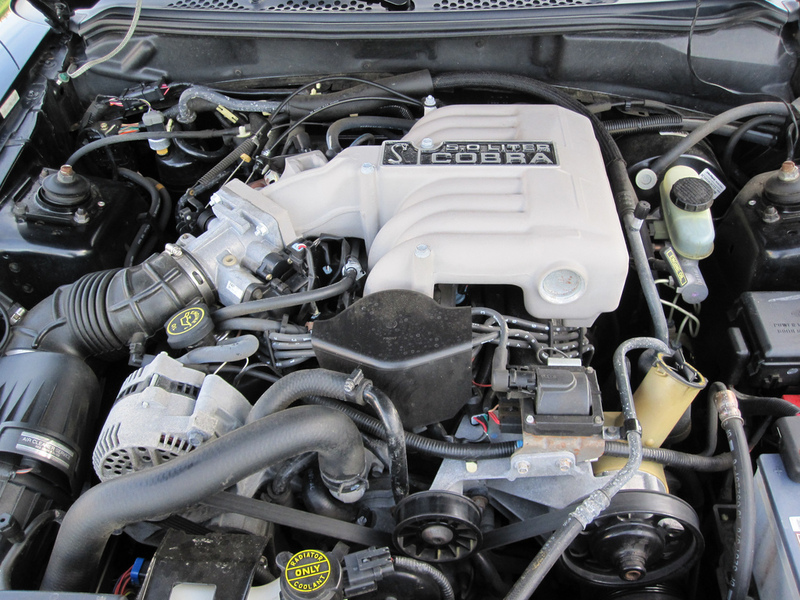 The 1995 Cobra was powered by a 240-hp 5.0L V-8 and is the same engine used in the 1994 Mustang Cobra. The cars do 0-60 in about 6.7 seconds (slow compared to most cars today but back then that was quick!) and has a top speed of 140 mph. 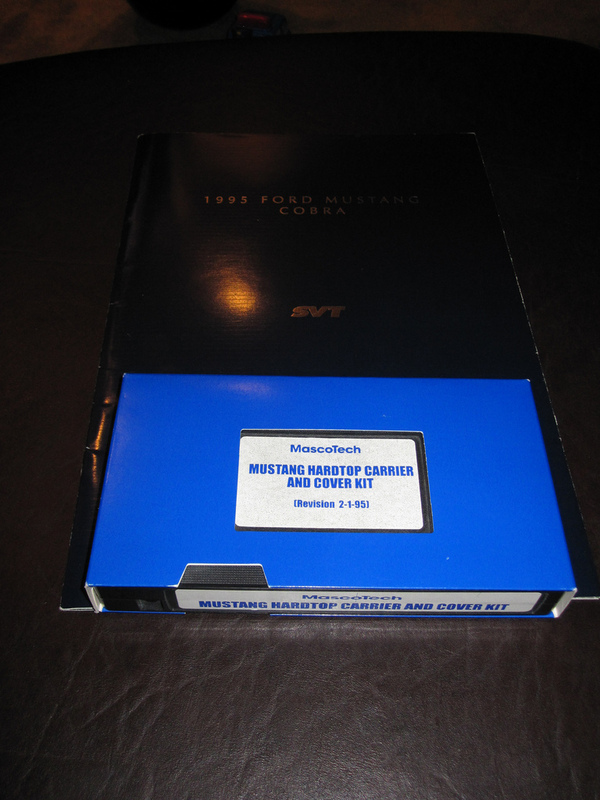 Color options for the standard Mustang Cobra were Black (1433), White (1125), and Red (1447), for a total of 4005 units, of those 1003 convertibles were produced. 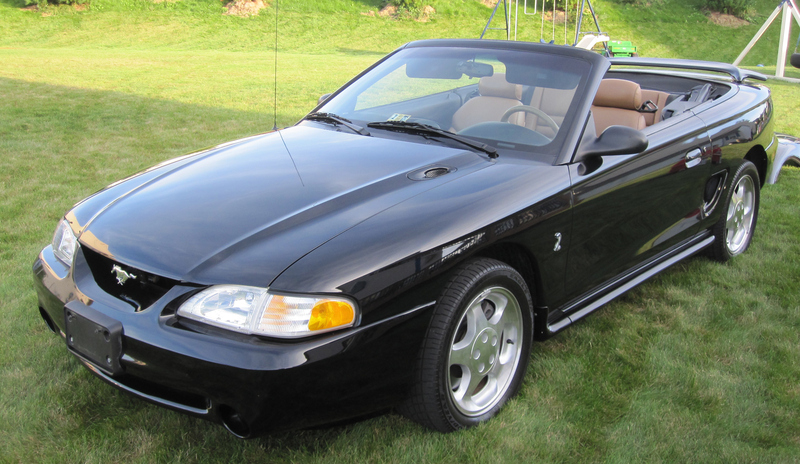 The 1995 model year was the only year a convertible hardtop was produced and only 499 of these Hardtop Convertibles were produced – all in Black . 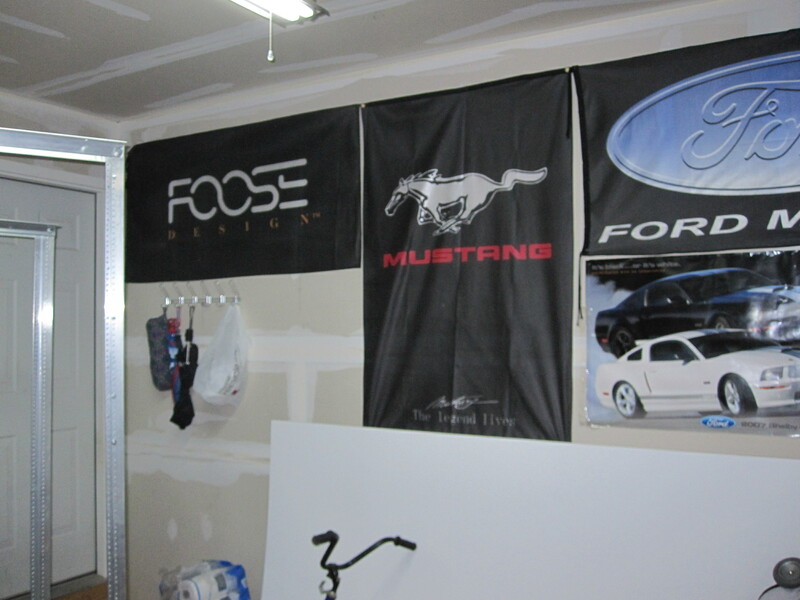 There was a hardtop/ragtop that was installed as a prototype on a V6 and some GT Mustangs but were never “officially” produced. 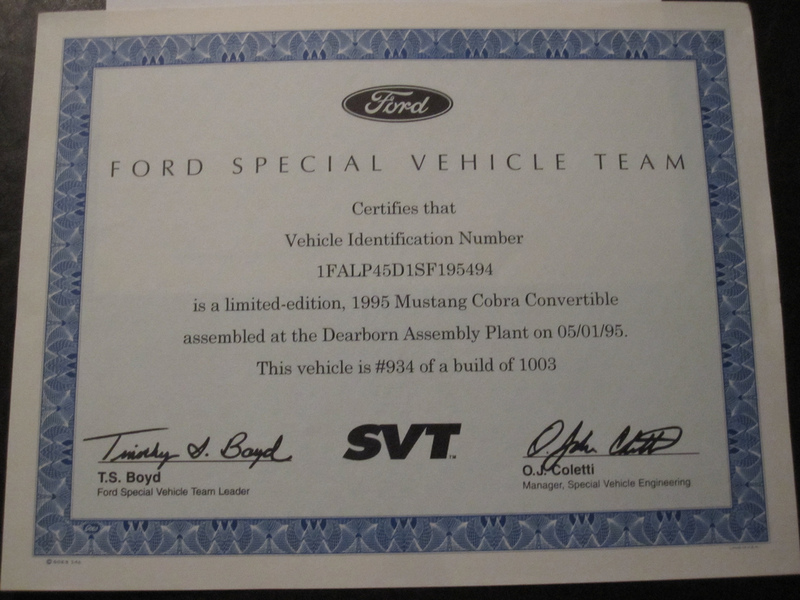 Another new feature for 1995 was the addition of SVT badging, the Cobra’s from the previous years did not designate themselves as Special Vehicle Team cars. 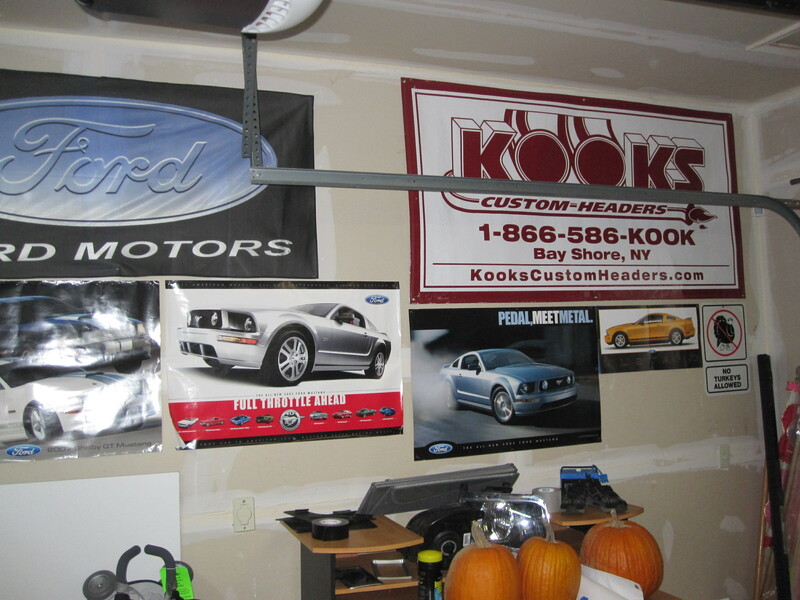 What is the purpose of the Hardtop Convertible one may ask? Well, the whole reason behind it (from my understanding) is so you can have a convertible in the summer via the soft-top, and then when Winter comes, put the hardtop on and you are good to go. 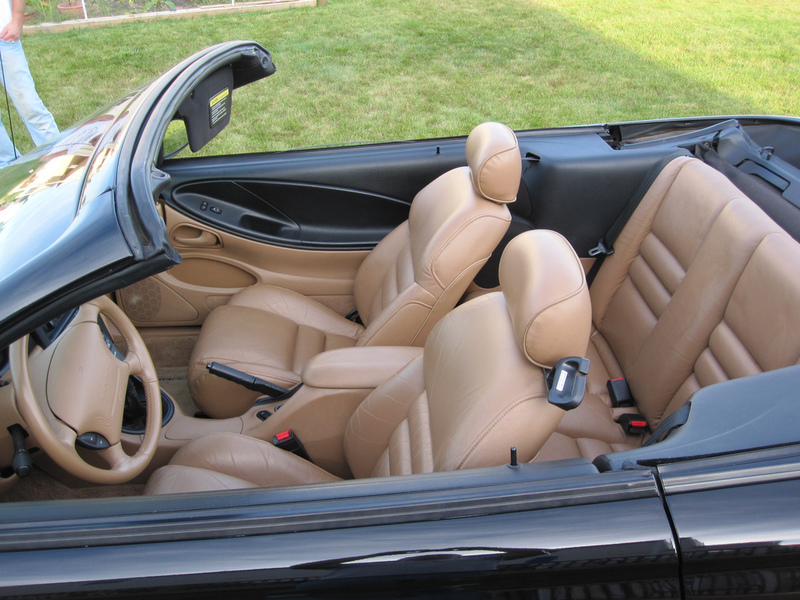 It was designed to be an all year car, not like the regular convertibles of the day that were summer only. 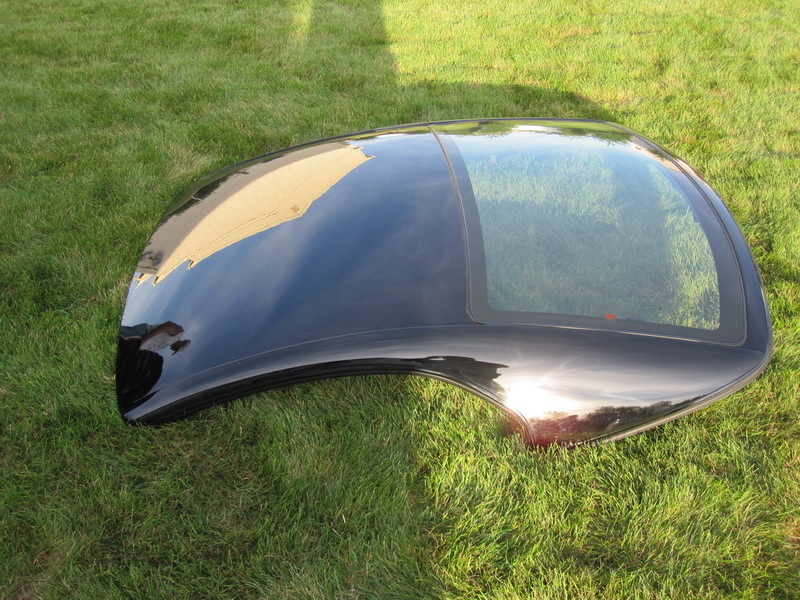 The hardtop has glass in the rear with a defogger, so it is a fully functioning top. 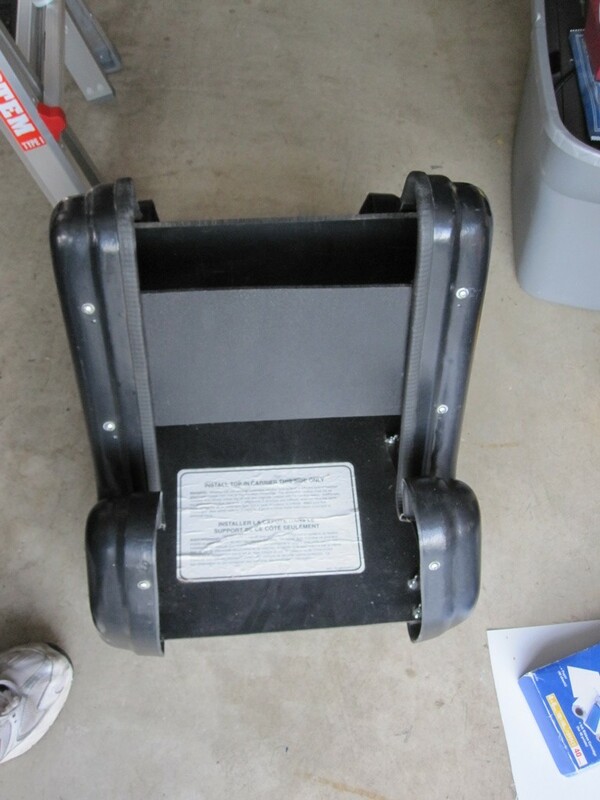 Interior light, headliner, etc! This Cobra is number 934 of 1003 when it comes to the number of Cobra Convertibles ans #435/499 of the Hardtop Convertibles. 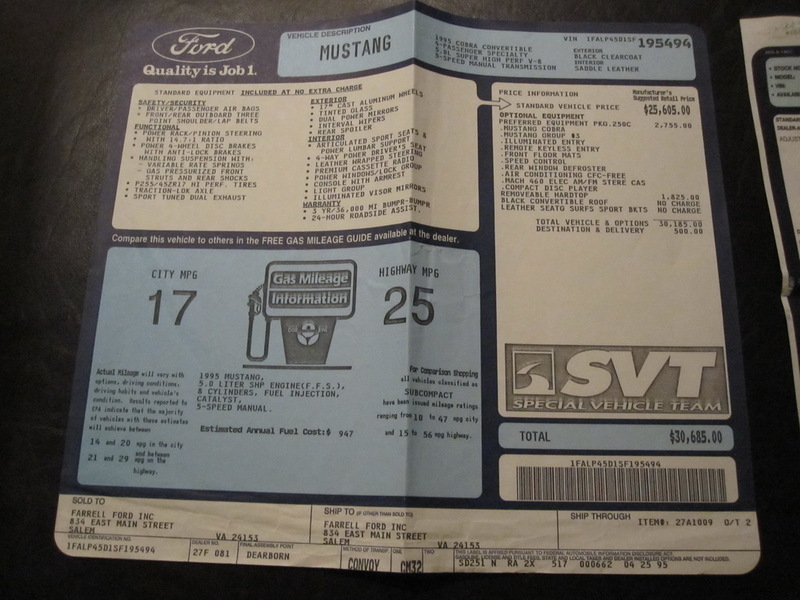 This card listed for $30,685 in 1995 – now, that might not seem like too much today, but remember that the average price of a NEW car was $15,000 and the average income in the USA was $35,000/yr ! 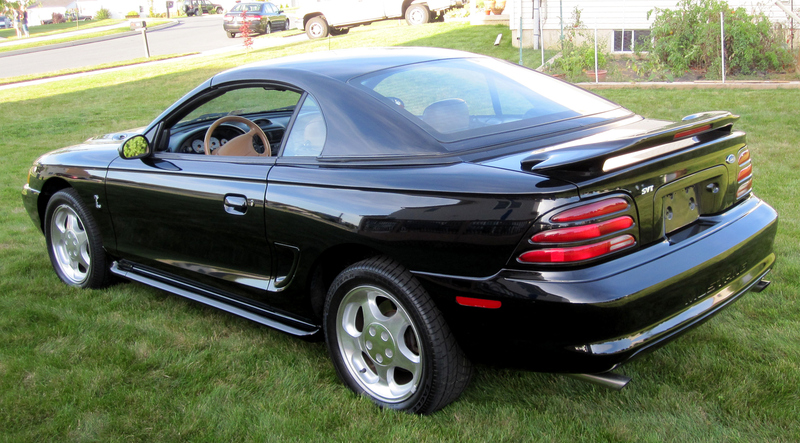 This Cobra was definitely in the high-end of pricing for cars that year! The hard-top option added $1825 to the price of the base Cobra Convertible – and rumor has it that each roof was hand-fitted to each car. The factory have a very difficult time with these tops as they did not fit perfectly right off the line. I have had this car a little over a year now (purchased in the fall of 2009) and have really enjoyed it. I think that I will keep it for a few more years until it is time for another toy. One thing I have vowed to do is keep this car stock and original. 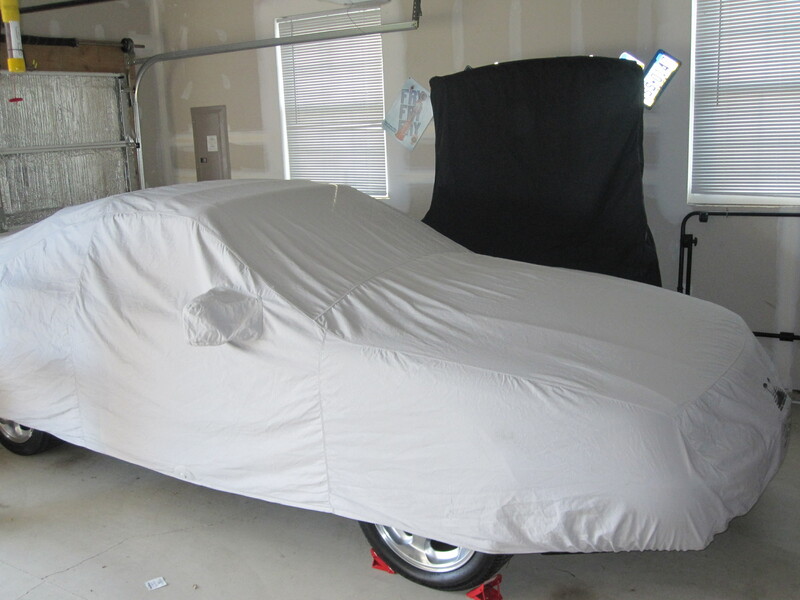 That has been a very difficult task as after-market power adders are so easy to find for this car. But in the end, I think that it is worth more to the next collector if it is all there. Well I got the official notice today that I will be attending a Gestalt IT Tech Field Day event on February 10th and 11th in 2011 in San Jose, CA. I feel honored as well as humbled to be invited to this event. It is a great chance to meet new people, learn from their experiences, listen to their war stories, as well as the chance to see what the vendors have to say. This unique event brings together innovative IT product vendors and independent thought leaders who have immense influence on the ways that products and companies are perceived and understood by the general public. The world of media has changed, with social media and blogging gaining special importance. Our Field Day is an opportunity for tech companies and independent writers to get to know each other. Ultimately, we hope to provide a forum for engagement, education, hands-on experience, and feedback. This event is run as a community service rather than a profit-motivated media business. In this way, costs are kept to a reasonable minimum, involvement is encouraged, and fun is part of everything we do. Gestalt IT’s Tech Field Day #5 is their first data center focused event this year and will be held in Silicon Valley. ( Ahh, a warmer climate for a few days – especially when you compare it to the North East right now. ). I am very excited to see the line-up for this even, companies like Symantec, DataRobotics (cool – Drobo! ), NetEx, and Inflblox are just some of the companies I will get to listen to and learn from as well as have the opportunity to ask questions.